Itinerary, accommodation and arrangement for vehicle, and other stuff like that, were all arranged by Carl (Jillian’s officemate), so we just literally tagged along with their group. hehehe! :D There were 11 of us, and I only knew two of them (Jill and Fern haha! ), but I’m glad it wasn’t that awkward, madali silang pakisamahan. I guess that’s because we all shared the same goal, to travel and escape the busy metro haha! Took the bus at Cubao at almost 2am, took breakfast at Nueva Ecija; and then got off at some barangay in Baler at past 8am, where our van and Carl’s aunt and uncle were waiting for us; Carl’s uncle was the one who drove for us, during the entire trip. Yes, it was a bit gloomy that day, and windy and uncomfortably cold… After a few minutes, we headed on to our first stop, Caunayan Falls! Tadah! 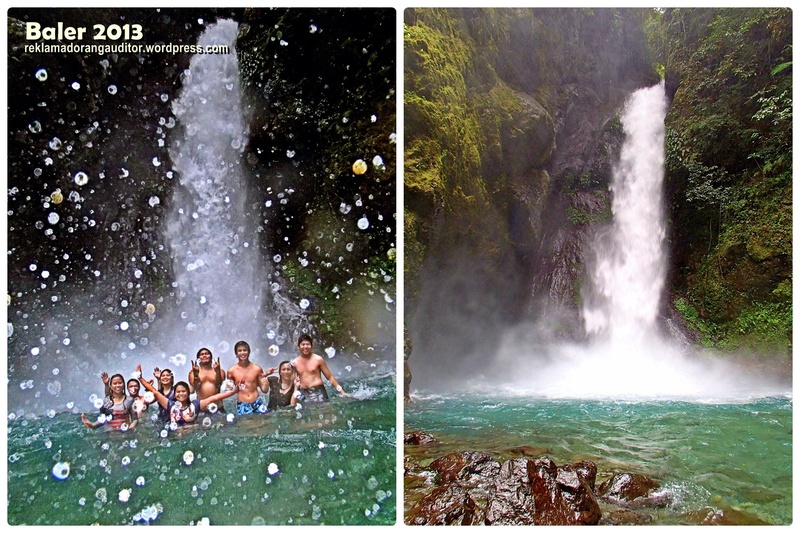 That’s Caunayan Falls, cute lang yan, so don’t expect some splashy moments here. The water’s shallow too, so no diving :). It was at this place that I met some of my former officemates in Makati who are also on a weekend trip hehe! Small world! It was chilly that my allergies started coming out! Yay! My arms and my legs looked like they’re filled with bruise; oh those exposed parts, tadtad ng allergies! :( And I was so not prepared! I didn’t have my antihistamine with me, so sobrang hassle lang! 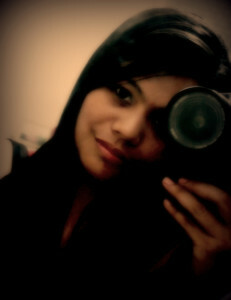 Wanna see how my skin looks like pag nagrerebelde na??! Gross! Ehehe! While on our way to Ditumabo (otherwise known as Mother Falls), we had to find a pharmacy to buy antihistamine and end my suffering skin! Haha! Thank heavens we found one! So, inum-inom din! 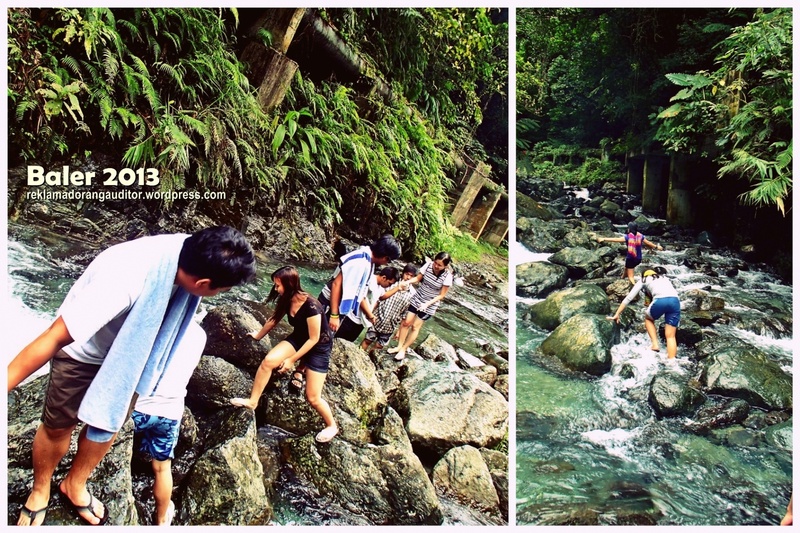 :) And before reaching the starting point for our hiking to Ditumabo, my allergies slowly fade away. Oh ha! :) Effective antihistamine, clap clap clap! So we had to hike. Yes, we had to hike for 45 minutes to an hour before we could see Ditumabo Falls. 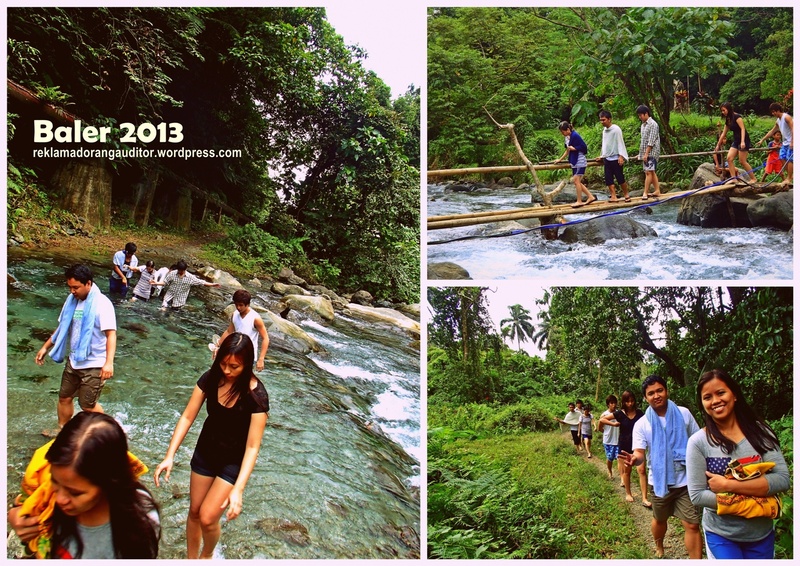 Chasing Ditumabo Falls… And Swimming! So I obeyed haha! Concentration it is! 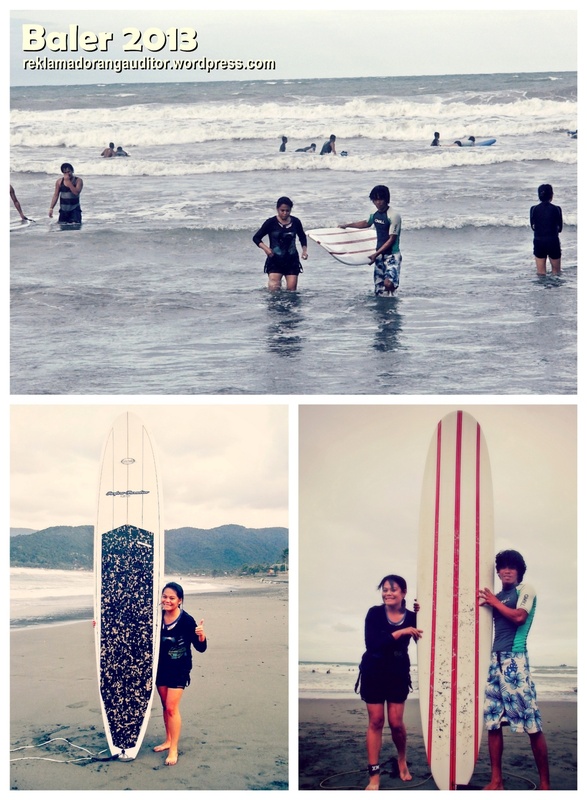 After countless times of falling right after a few seconds of standing on the surfboard, I finally was able to stand for more than 3 seconds hahaha! Nakakagigil ang waves!!! 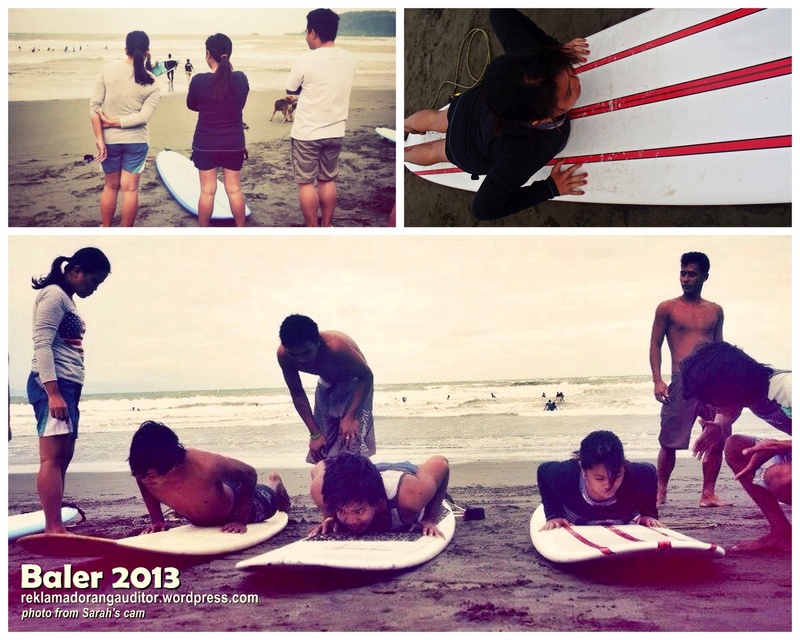 :D I guess my instructor’s a bit disappointed at me not being able to master the art of standing on the surfboard hahaha! But he was so encouraging, in fairness! Haha! Even to the point na napapamura ako ng “**ng i*a, ang lakas nyan kuya!! 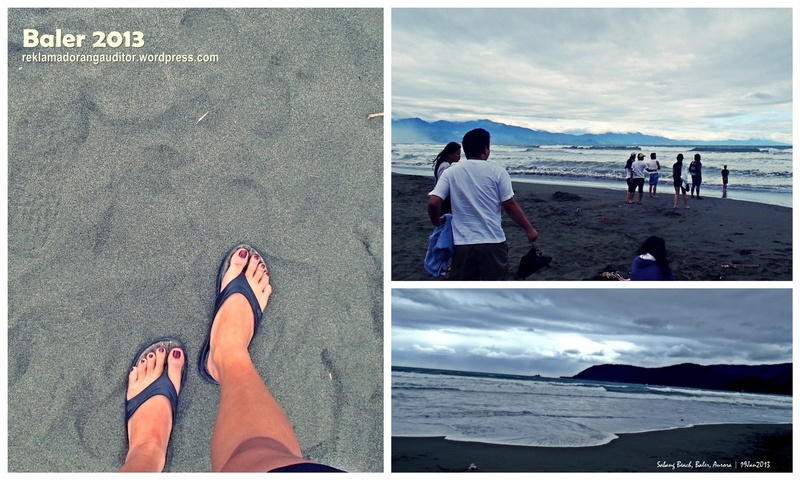 * upon seeing the gigantic waves approaching us. Haha! Thanks to Peter (the instructor) for being so patient with me hahaha! Apir! 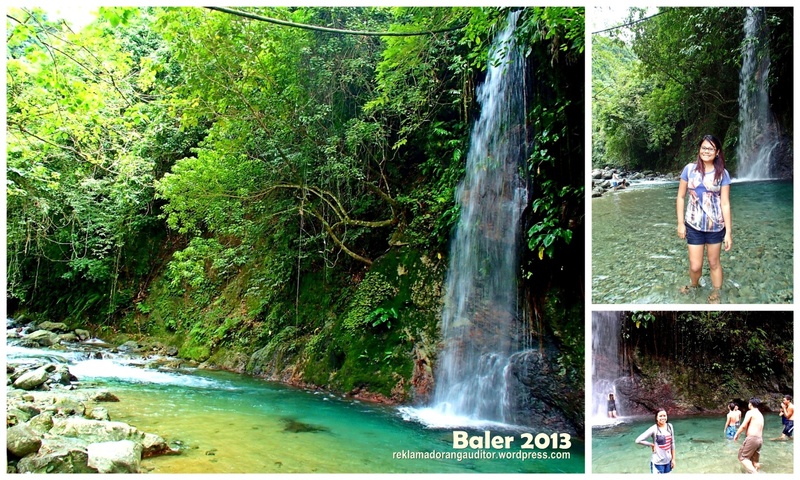 2013 Heller Baler (Day 2 of 2): More than just surfing and beach bumming..
← 2012 Batangas Twin Hike (2 of 2): Mt. Batulao, Wow!